← I Am NOT Happy! I was so tired last week that I forgot that Monday was Monday and, therefore, mail day. Is it true? George Farmer wrote and said that your unit will be sailing before the middle of February? Everyone will arrive in France long before I ever begin training at this rate. But I gave Mr. Nelson my word not to leave before he can replace me. And that won’t be until graduation in May. He’s hoping that some of the mothers will convince their sons to hold off on enlisting for a while. It would be easier if he would hire a few women. They’ve proven that they’re as good at nearly every job a man has ever held. Of course they aren’t able to do some of the heavier work, but they do all right. Not much has changed since you and the others left. Life in Charlotte goes on as it always has. I see your mother when she comes in to post letters to you. I think she waits until Harold takes his dinner break. That’s the only time I’m ever at the window. She seems like to take comfort in talking with me. Then again I spent enough time at your house when we were growing up I expect being around me makes her feel closer to you. But she does seem to be glad I’m still in town. Like most everyone else she tells me I need to take time to grieve, but it’s been a month since Mother died. It’s hard when you don’t have any other family. Well, there are a couple of my father’s aunts over by Detroit, but they were never close and I’m not even sure they know who I am. I think a change of scenery would help more than anything, but a promise is a promise. I feel like I’m rattling around in that big house all alone. And that poses a problem, too. Old man Palmer reminded me that if I die in the war, I need to leave the house to someone. So I suppose I’ll have to have an attorney draw up a will before I ship out. I’ll probably leave it to Colby Thornton. That’s where Mother and I attended church before she got so sick two years ago. He’s a nice man. Well, I suppose I’ll close for now. Mary Pickford is playing at the Nickelodeon and the show will be starting soon. Take care, Arthur. This is a clip from the kind of movie Nickelodeon-goers might have watched in 1918. ***I am looking for beta readers who enjoy historical fiction, and who might have time to read a 78,000 word manuscript sometime in the next ten days or so. This is NOT a happily-ever-after book. It is based on a tragic event in world history. 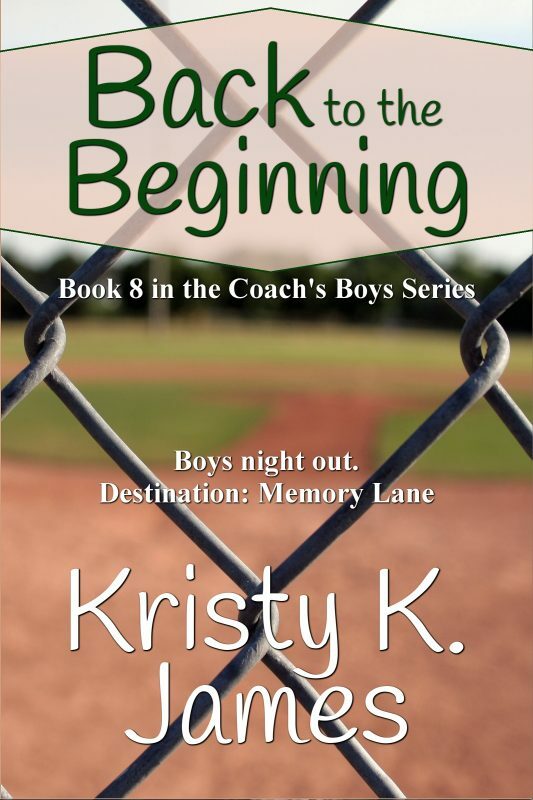 This entry was posted in Romance and tagged A Fine Mess, Kristy K. James, Mary Pickford, PollyAnna, Reluctant Guardian, The Daddy Pact, The Stranger In My Head, World War 1, WW1. Bookmark the permalink. Thanks, Katrina! I just sent you an email with a few more details. If you still are interested in reading it, and you have time to give some feedback in those areas, I’d love it. Mostly I’d just like to know if people love or hate the book. Or anything in between.